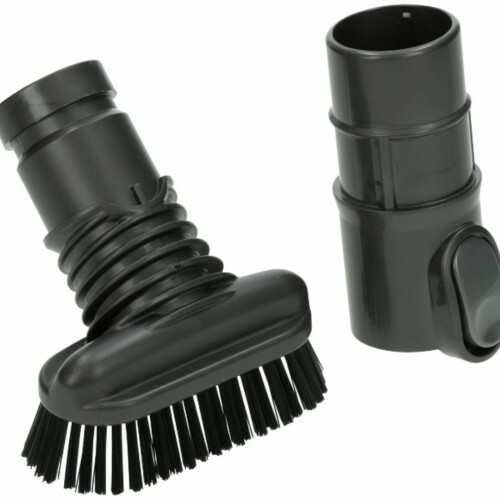 This is a Dyson Stubborn Dirt Brush . It has much more rigid bristles than other brush tools. 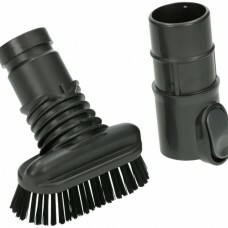 Ideal for use in the car or on floors that need a scrub to loosen the dirt.